The sandbox survival game Creative Destruction PC version is officially available as a free downloadable client. 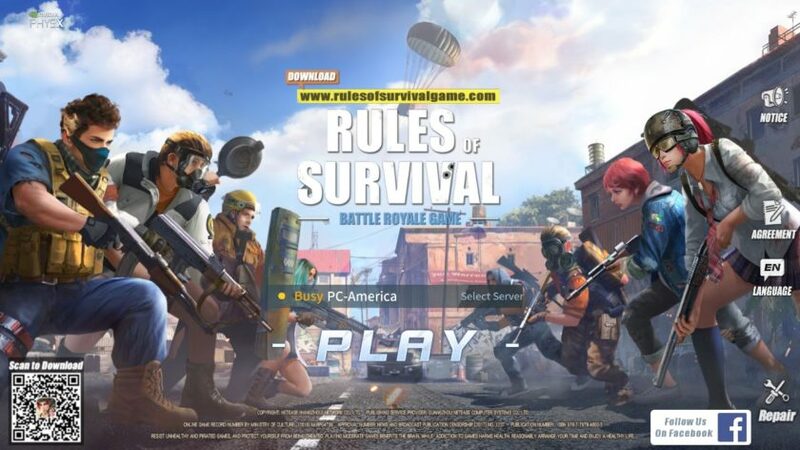 The game originally released on iOS and Android for mobile devices. 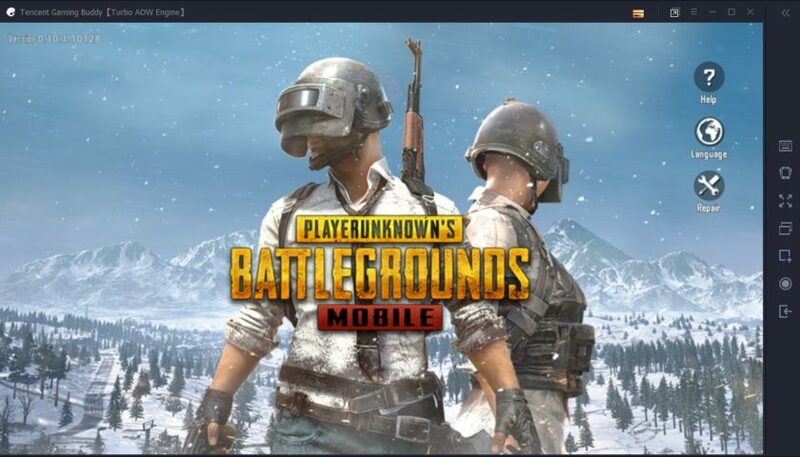 It is also available on Steam for $2.99 with extra content. 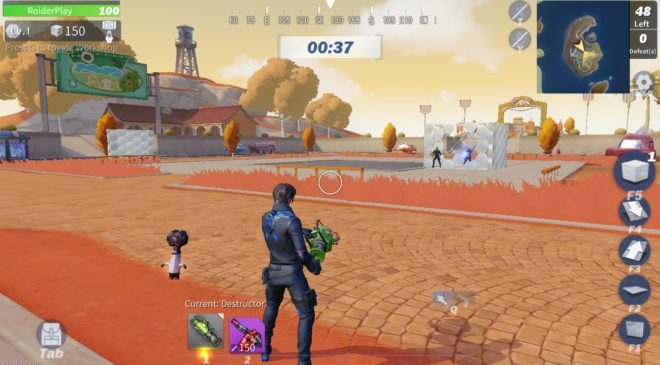 Creative Destruction, developed by a team called ZuoMasterDeveloper, appears to be the successor to Netease’s long-awaited FortCraft game. 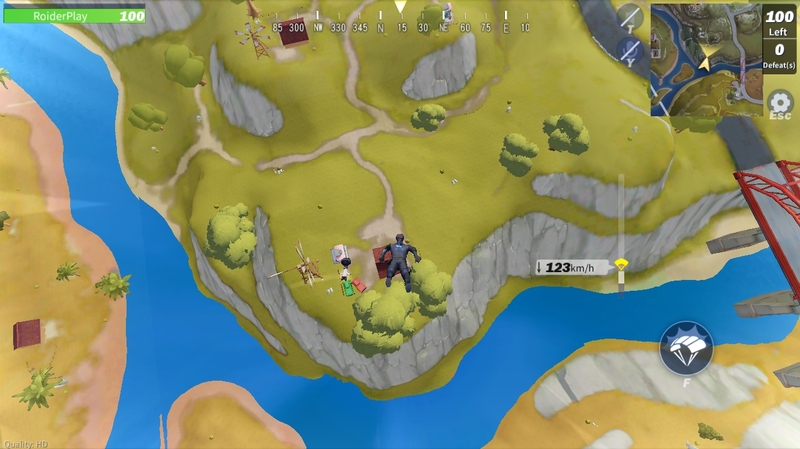 In this game you can interact with the world by gathering materials and build structures to defend yourself against opponents in a 100-player battle royale. A match continues until one player or team is left standing. 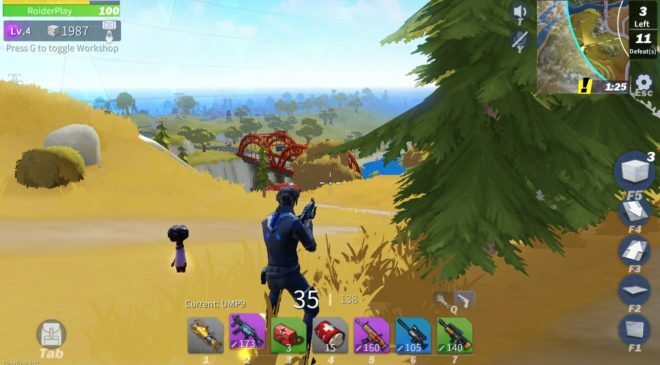 You can use assault rifles, shotguns, SMGs, sniper rifles, and more to battle other players. 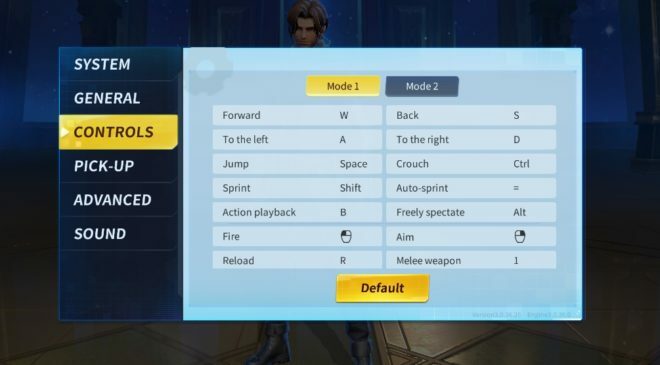 Game modes include solo, duo (2-player team), squad (4-player team), and fireteam (5-player team). 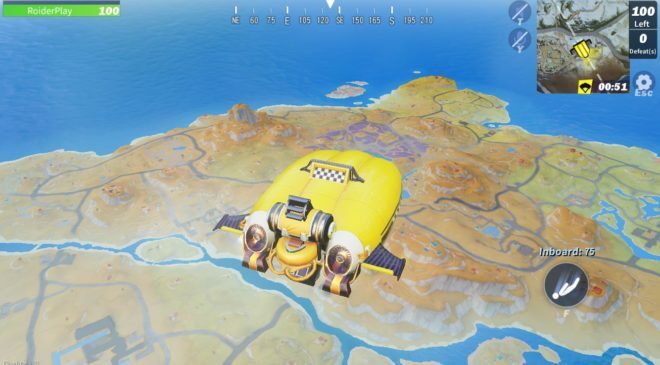 A new game mode called Warmobile lets players craft large vehicles to fight with. You can also choose to play in either TPP (Third-Person View) or FPP (First-Person View). The best part is getting the game is pretty simple and free. 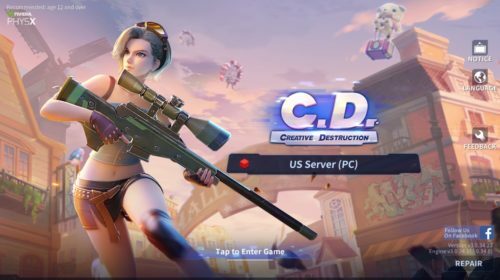 In this guide you’ll learn how to download the Creative Destruction PC version using the free official client without Android emulators. 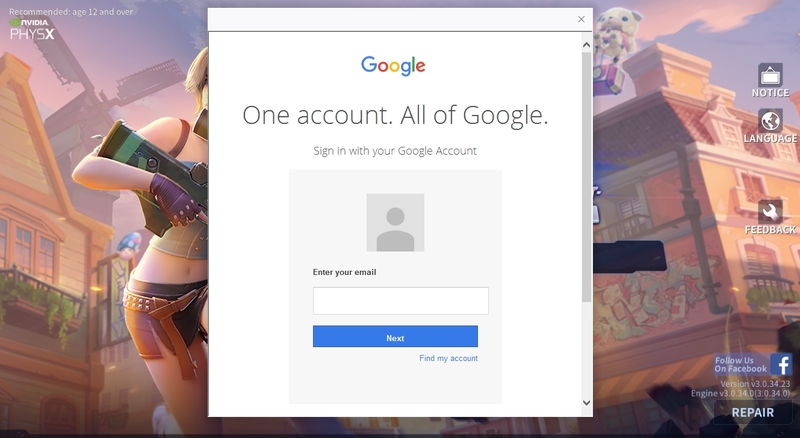 Click on the “Try the PC Version” button and you’ll prompted to download the client. 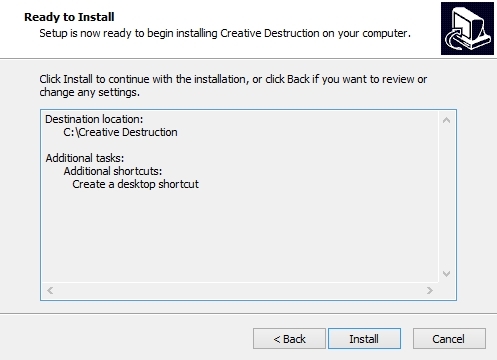 Open the installer you just downloaded. 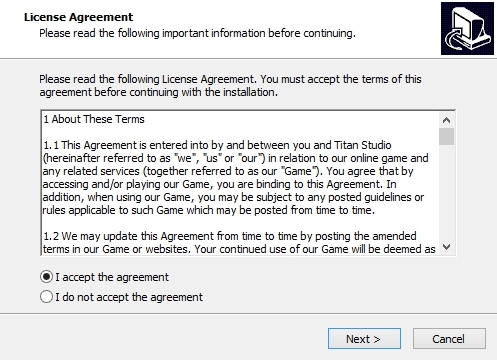 Accept the license agreement and read the additional information. 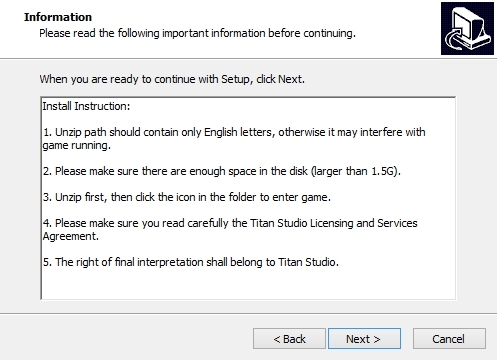 Select the destination of the game to be installed. 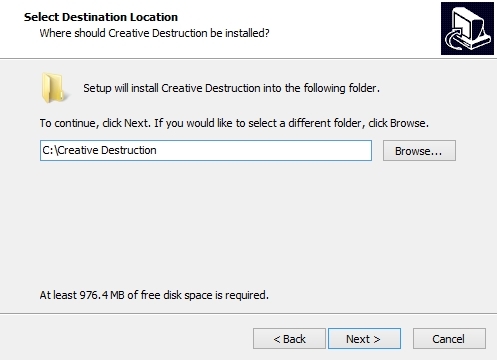 By default it will create a C:\Creative Destruction directory. Select if you want to create Start menu and desktop shortcuts. 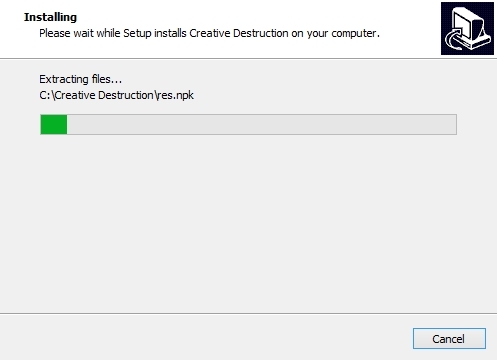 Once everything is set, click on Install to begin the installation process. 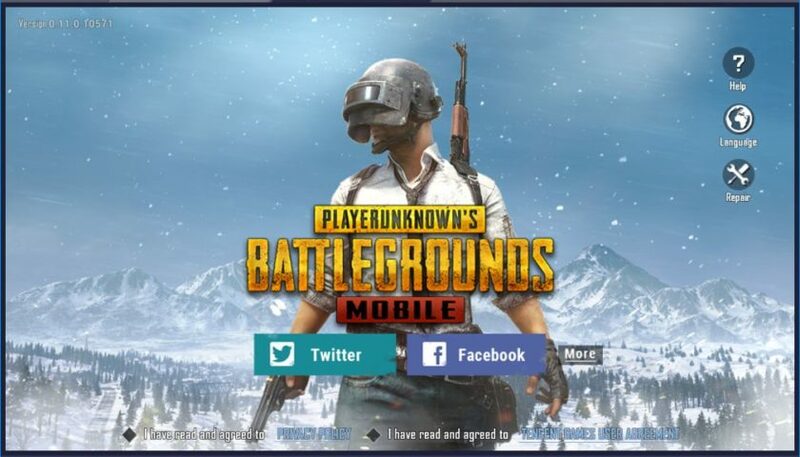 When it’s finished, click on Finish and launch the game. 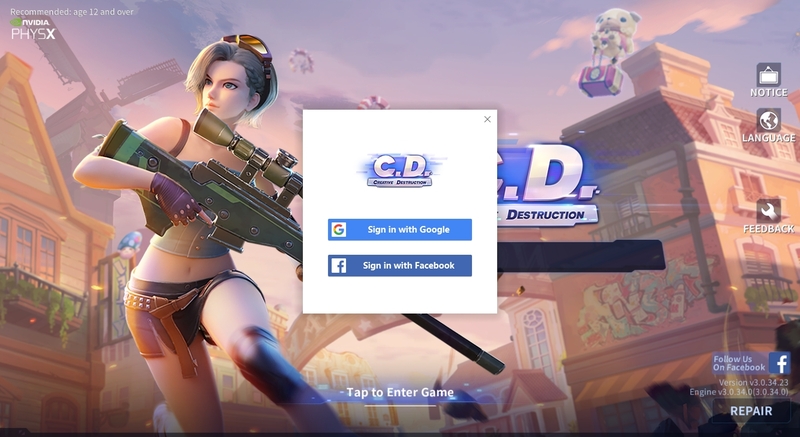 Creative Destruction on PC gives you two choices for logging into the game. 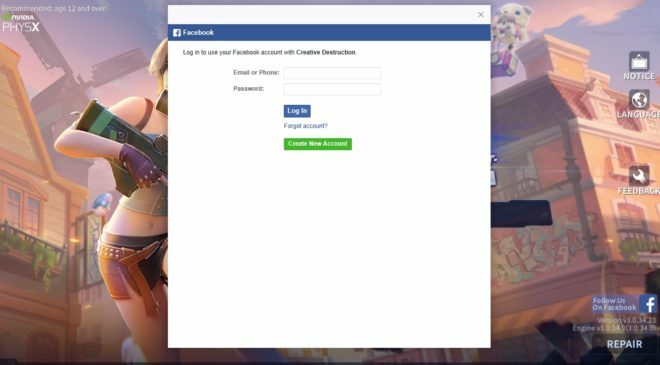 You’ll need a Facebook or Google account to play. 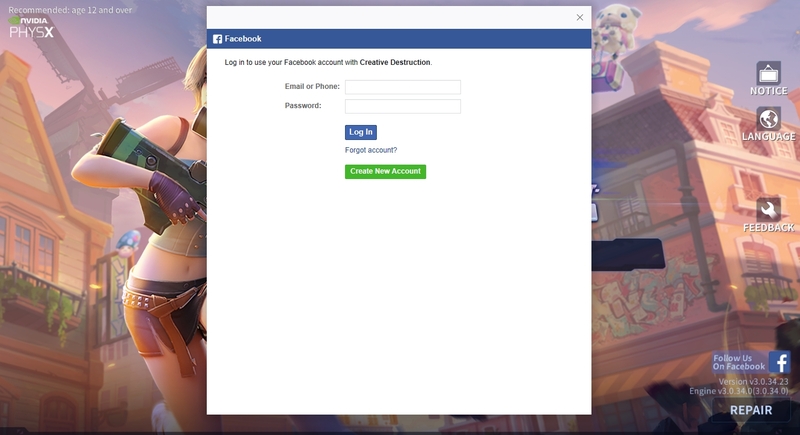 Simply sign in using either service to bind your PC account to the game. 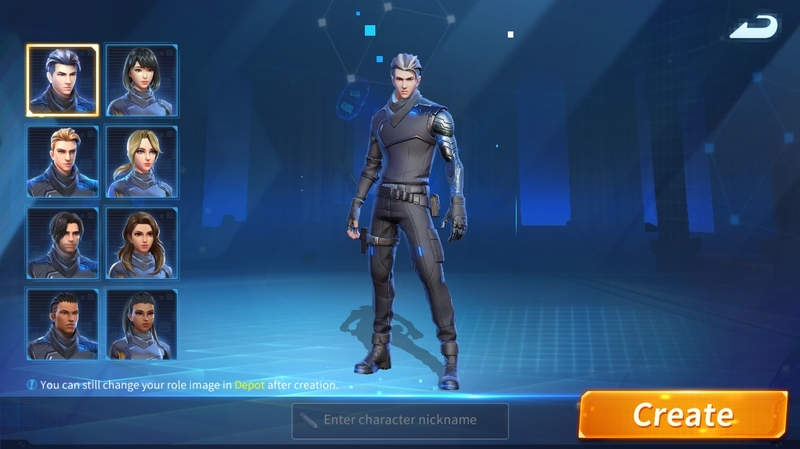 Next step is to customize your character and choose a nickname. 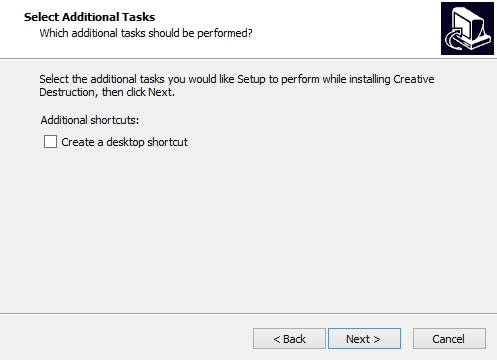 When you’re finished, click on Create and complete the tutorial. 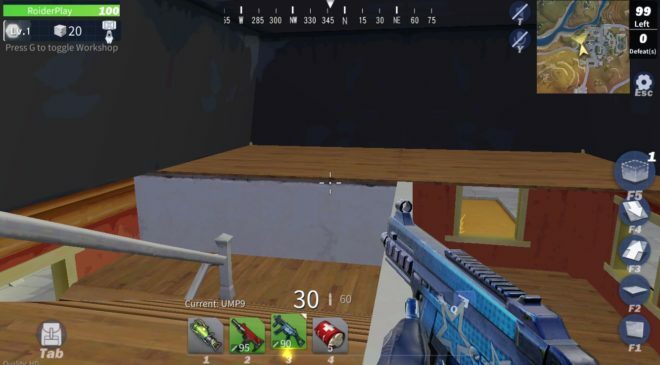 Once you make it to the main lobby, you may want to adjust a few settings before playing. 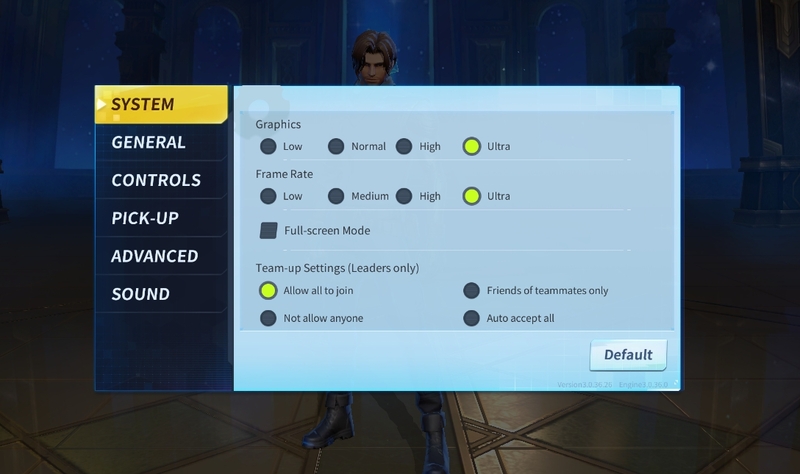 Open the settings screen and set the Frame Rate to Ultra. 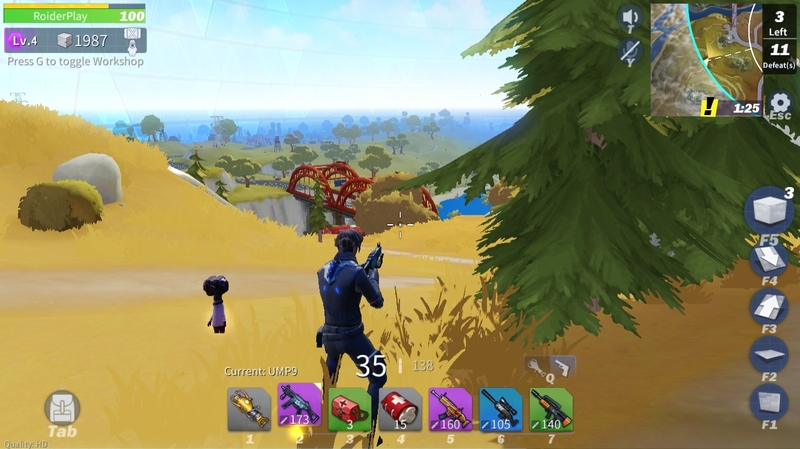 This keeps the FPS smooth (up to 60FPS) during gameplay. 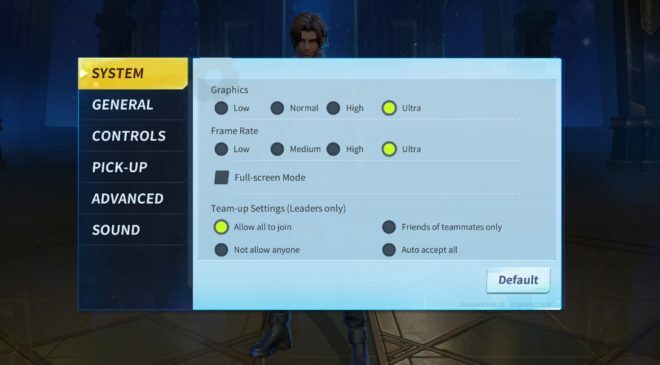 You can view and adjust the in-game control settings. A full list of all the default Creative Destruction PC controls can be found at the bottom of this page. 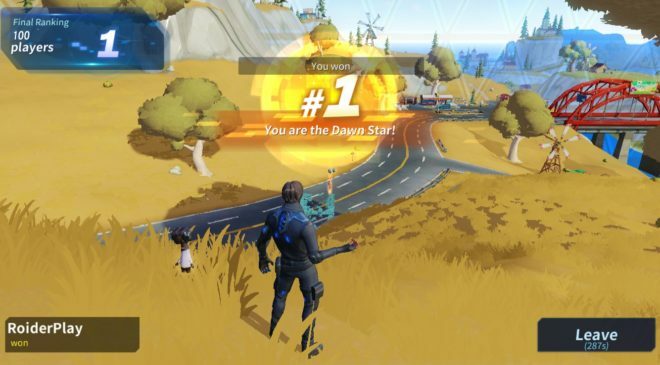 Once everything is the way you want it, you can get started playing the game. Currently there is no Mac version. Creative Destruction is officially available on Windows only. 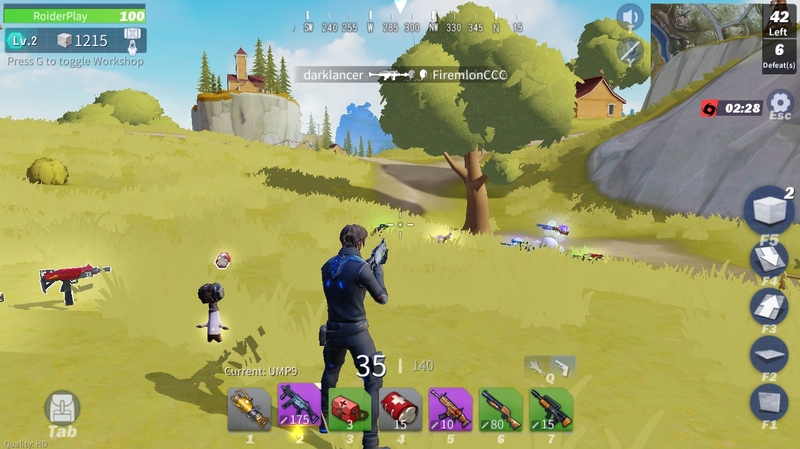 Can PC players play with mobile players? Because the mobile and PC servers are separate, it’s not possible to play together. 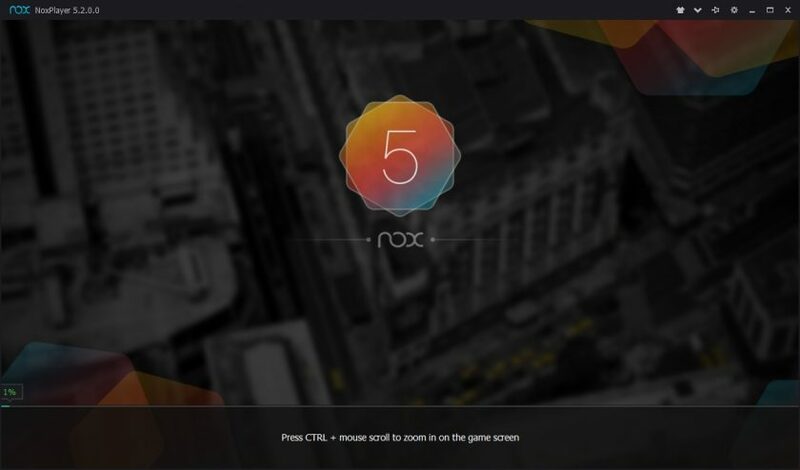 If you still want to play with mobile players from a PC, you’ll need to use an Android emulator like Nox App Player installed on your computer. This will allow you to play on the mobile servers. Can I sign into the PC version using my mobile account? Unfortunately this is not possible. Mobile and PC accounts are not on the same server, which means you’ll need to create a new account for the PC servers. 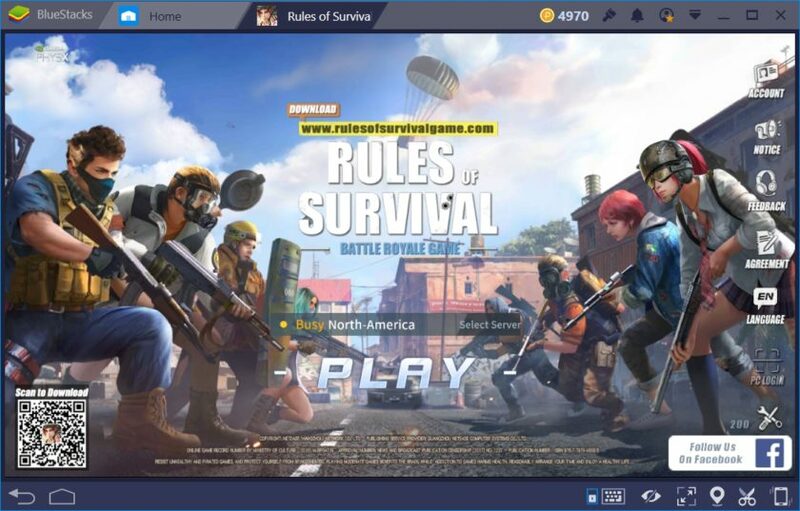 How to play in FPP only mode? From the lobby, click on the TPP/FPP option to change views. 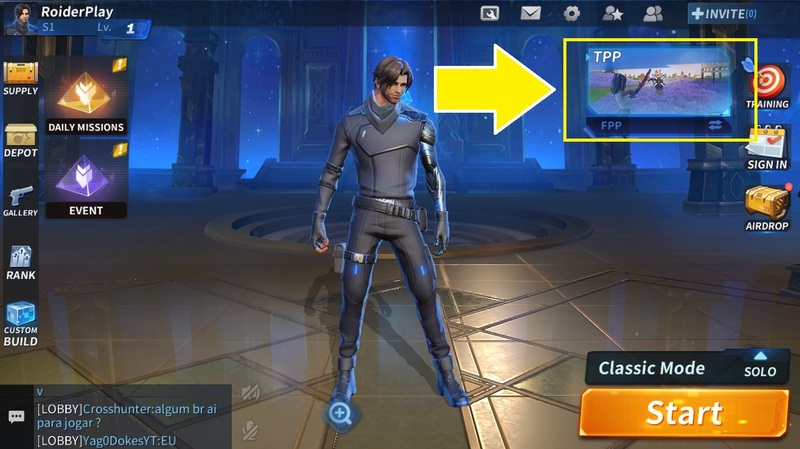 You can also do this in the game’s Settings > General and check “FPP”. 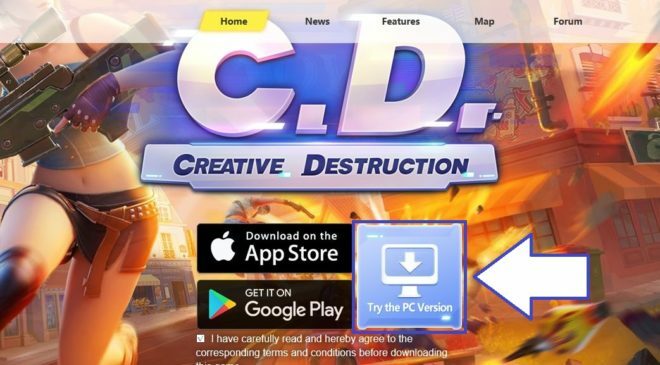 What are the Creative Destruction PC system requirements? 5 GB storage space available. 3 GB storage space available. Intel Integrated HD Graphics 4400. 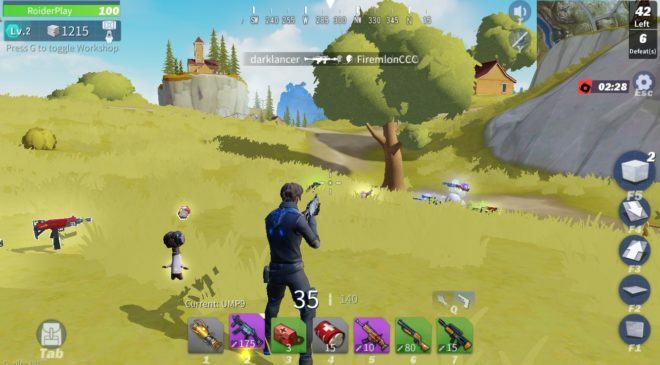 The game should run on most mid-end and some low-end spec computers. If your PC meets any of the system specs above, then you should be okay. 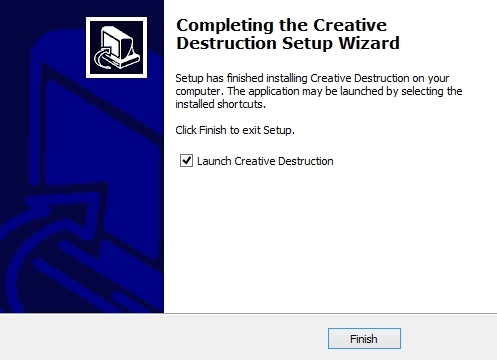 What are the controls for Creative Destruction PC?